KOHLER ENGINES, NEARLY 100 YEARS OLD. AND ONLY GETTING BETTER WITH AGE. 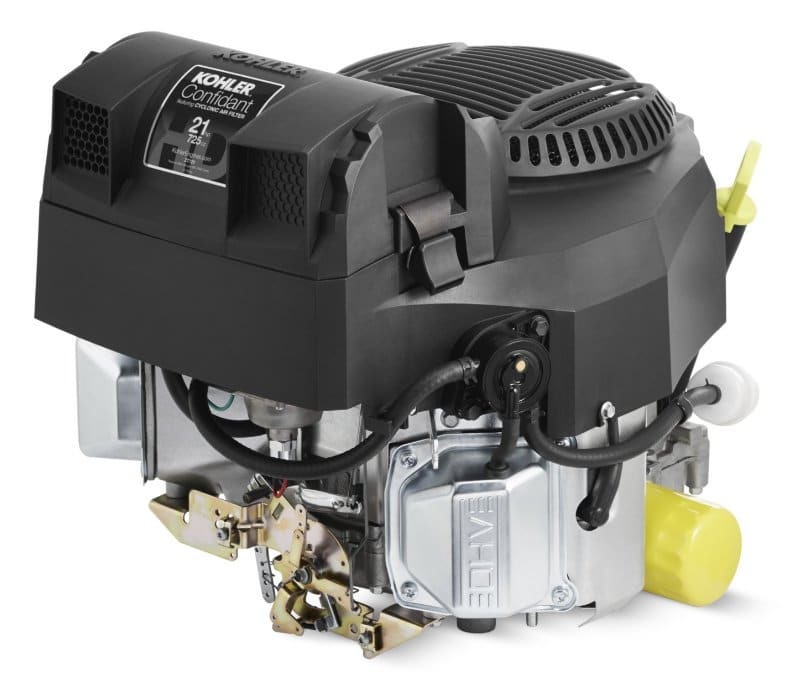 KOHLER created the world’s first EFI engines for lawn mowers 20 years ago and now offers more EFI engines than any other brand. Kohler built the world’s first Tier 4 diesel engine (KOHLER Diesel KDI) without a DPF. This revolutionary engine provides operators with a Tier 4 final solution and significantly lower operating costs. Give us a call or visit www.power.kohler.com for more information. Wenger Equipment LLC is your local Kohler engine dealer located in Central WI. We serve the cities and towns of Athens, Wausau, Merrill, Marshfield, Stratford, Medford, Edgar, Marathon City, Abbotsford, & Colby and more. We are a certified Kohler Expert Dealer for gas and diesel engines. We offer genuine Kohler parts as well as tune-ups, trouble shooting and complete overhauls for Kohler engines. At Wenger Equipment we are committed to treating our customers the way we would want to be treated. We carry only high quality equipment from reputable manufactures in order to give you a great value for your investment. We have over 32 years of experience serving thousands of satisfied customers in the Central WI area.